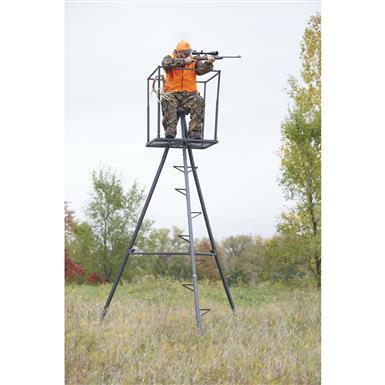 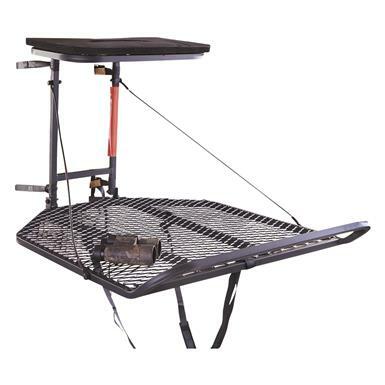 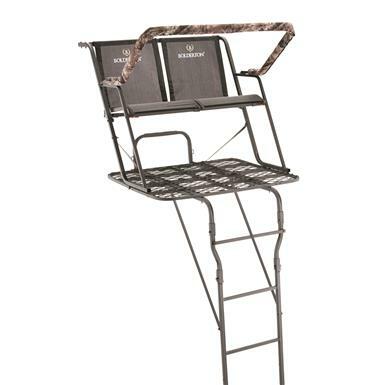 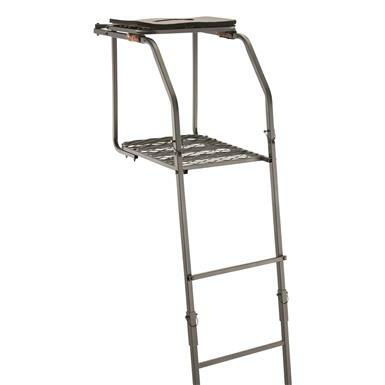 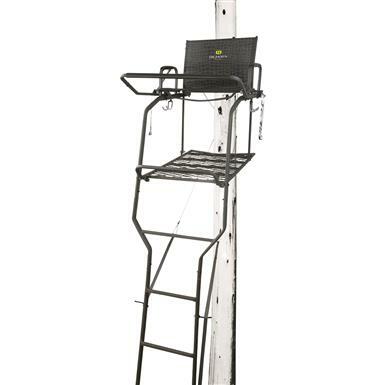 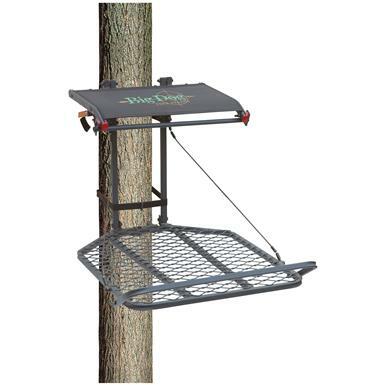 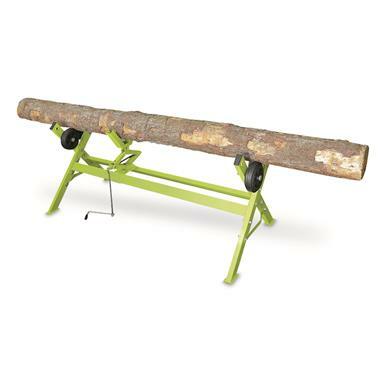 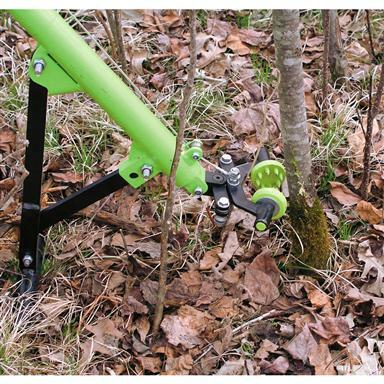 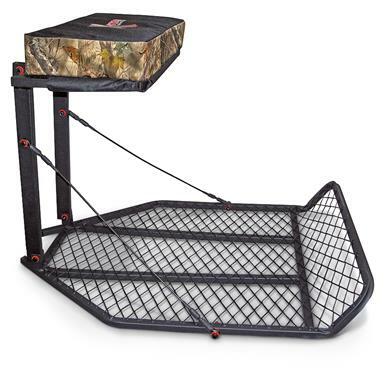 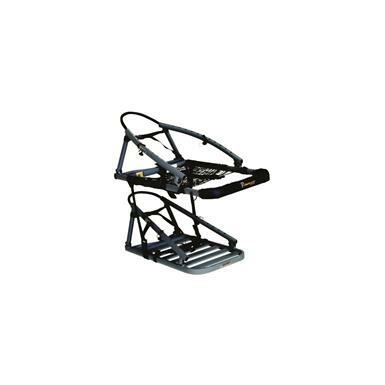 Guide Gear XL Hang-On Tree Stand, 30" x 36"
Generous space to stretch with unlimited views. 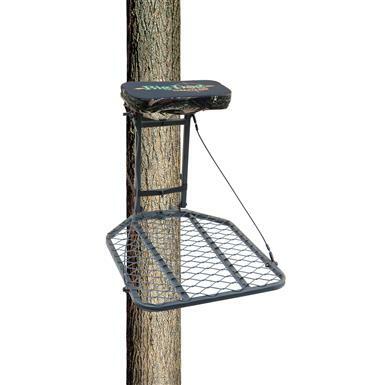 Sets up quick for all-day hunting. 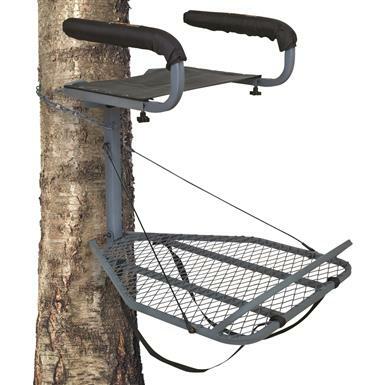 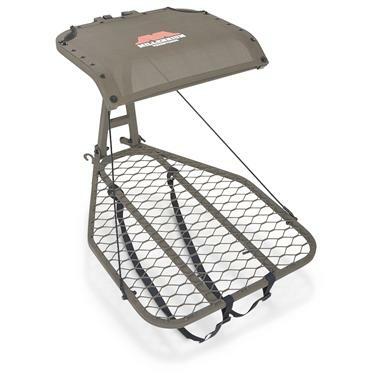 A lightweight, easy way to elevate your hunt!